With Valentine’s Day right around the corner, I’m sure many of us are stumped on what to get the loved ones in our lives. That being said, holidays like Valentine’s Day are a wonderful way to support local business. Buying physical gifts can be wonderful, but gifting an experience is a great idea too! 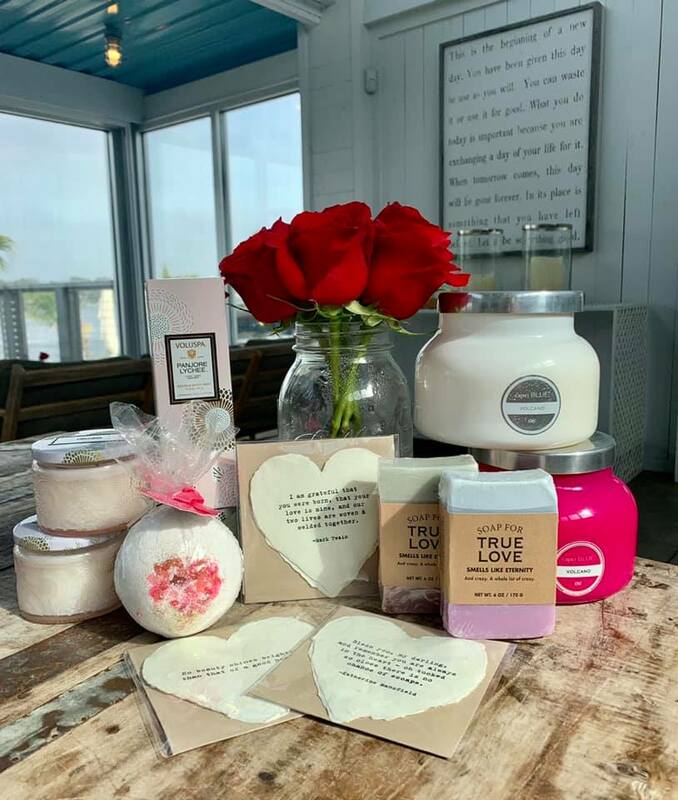 Whether you’re celebrating Valentines Day or GALentines Day, here are some suggestions for gifts to give from local businesses. If jewelry is your significant other’s “thing”, why not check out a local jeweler or jewelry boutique? Many times you will find something more unique than what you would find from a corporate jeweler, and being able to support a local business owner makes it that much more special. Emerald Lady Jewelry is a great place to check out for finer jewelry. 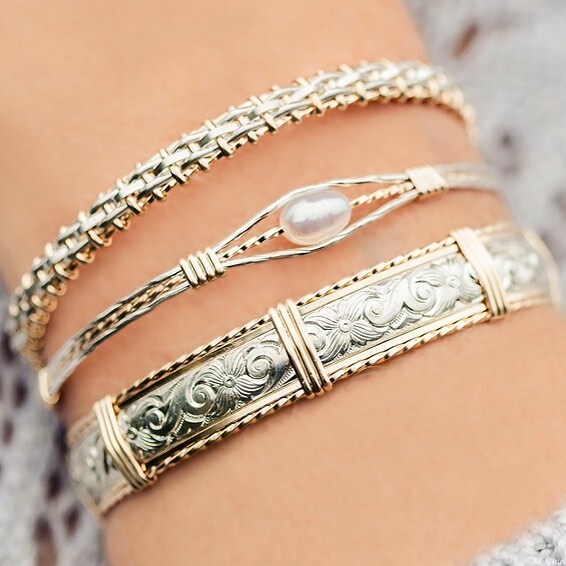 If you’re looking for something more affordable and really unique, Sea and Sand Jewelry has some amazing pieces! I can almost guarantee that any lady in your life would be ELATED to have a day at the salon paid for. 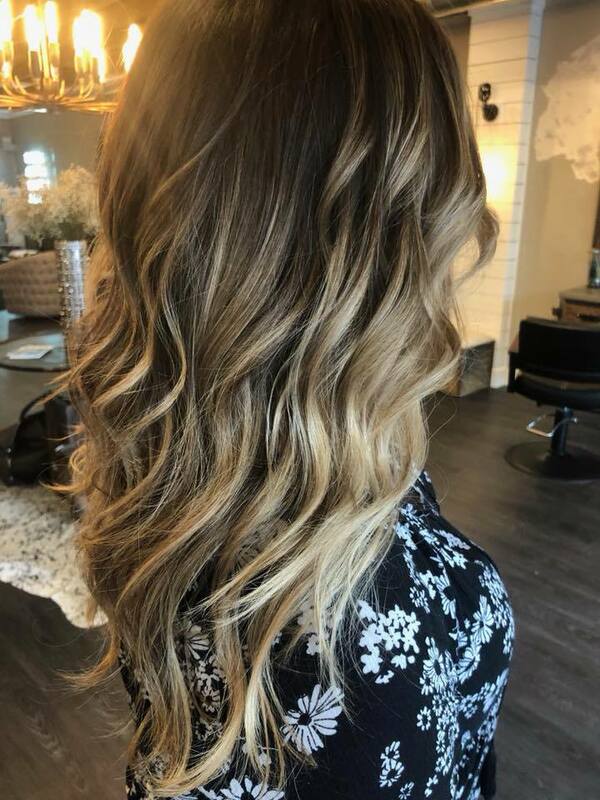 Even if you give the gift of something as simple as a blowout, leaving the salon feeling pampered is one of the greatest feelings ever! If there’s a specific hairdresser your loved one is dedicated to, consider getting a gift certificate to that salon. If the person you’re shopping for ISN’T already in love with a salon, Dun Salon and Salon Couture are two great options! If you’ve been to The Gulf, you’ve probably seen the gift shop by the entrance. It’s filled with all kinds of cool, quirky gifts! This would be a great place to grab a small, unique gift for a girlfriend or even a significant other. Additionally, The Gulf is hosting a one of a kind Valentine’s dinner and could be a fun experience for you and a loved one! Photo from the Beyond 214 Facebook Page. 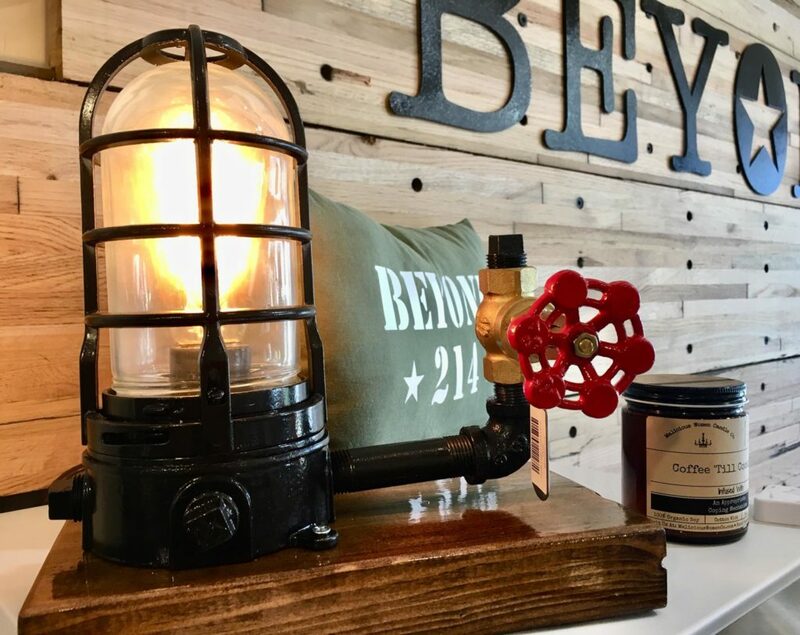 Beyond 214 is a veteran owned company, supporting other veteran owned businesses. Their shop features a ton of really unique items, including jewelry made from bullets, fair trade coffee, American flag wall art, candles with hilarious names, and cigars! And that’s just naming a few. 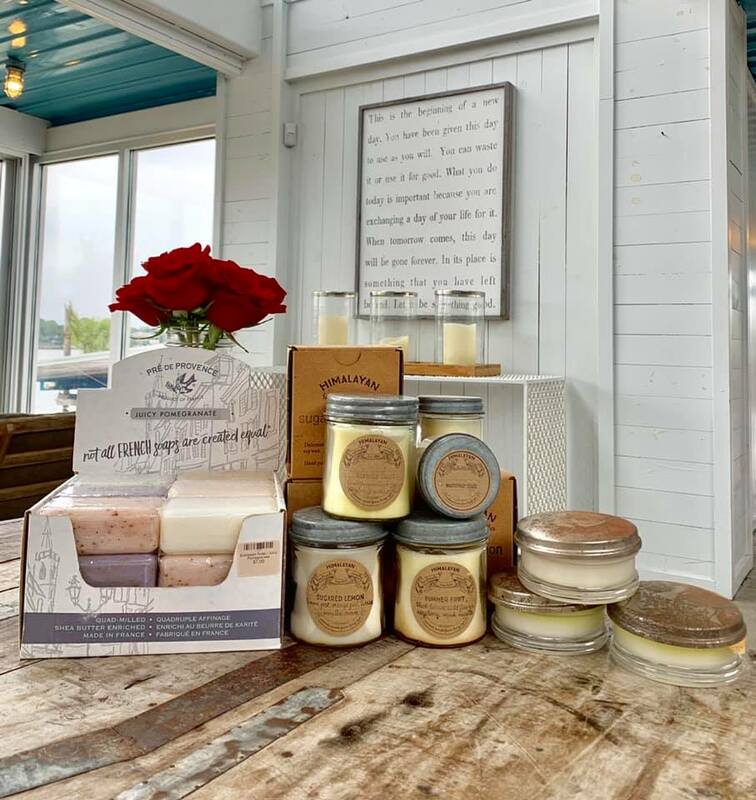 Beyond 214 is a wonderful place to grab a Valentine’s gift that is different from anything you’d find at a big box store, and supports a great business. For the active one in your life! 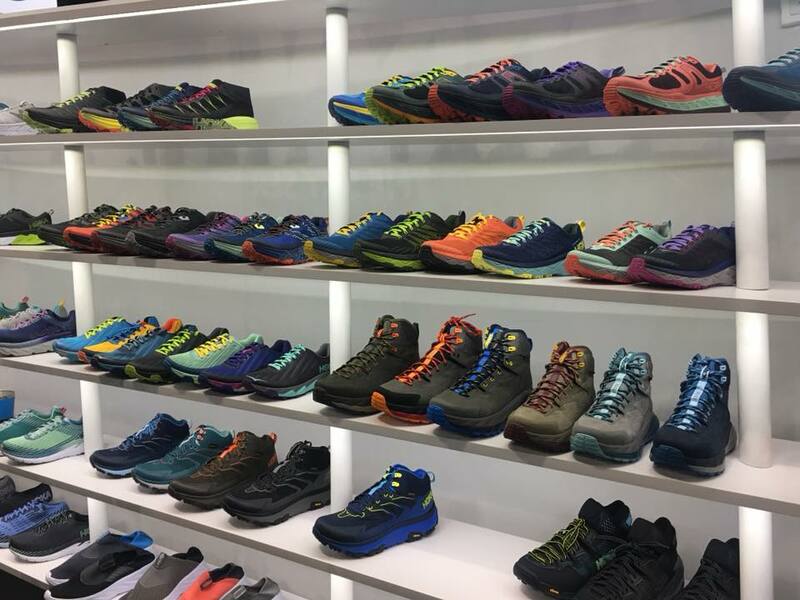 Active people can be so fun to shop for! If they’re a runner, you could give a gift card to Run With It (for the man in your life, they also carry chafe free underwear!). Alternatively, if they’re a yogi, you could gift a month of unlimited hot yoga classes! There are so many options to give as gifts to the active people in your life. Whether you give them the gift of paying for their favorite fitness class or the gift of money towards new running shoes, it will be a win! Shopping for a wine lover or foodie? Consider an experience instead of another bottle of wine or kitchen gadget. 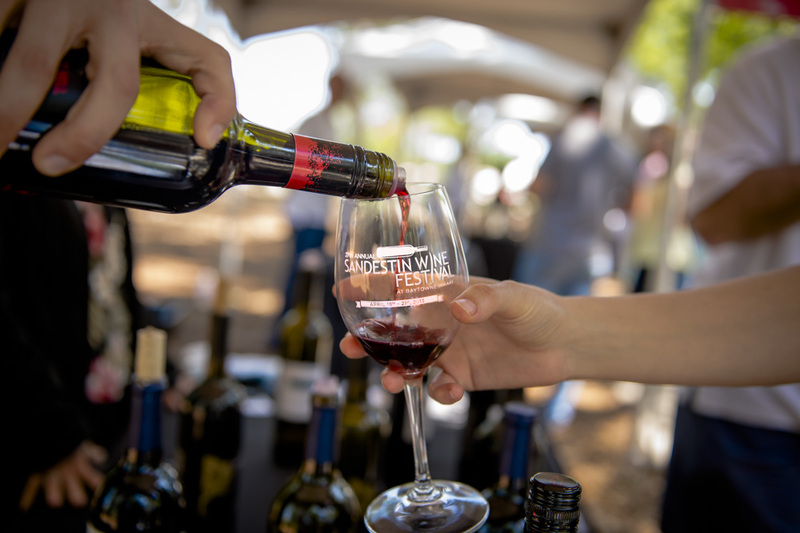 How about tickets for the two of you to go to the Sandestin Wine Festival? Or any of the food festivals coming to the area in the near future. Quality time and wine make for a great gift! Now, obviously there are many other awesome gifting options from local businesses. Have any ideas we didn’t mention? Let us know!